Questions involving Technical or Service issues with your mobility rental. 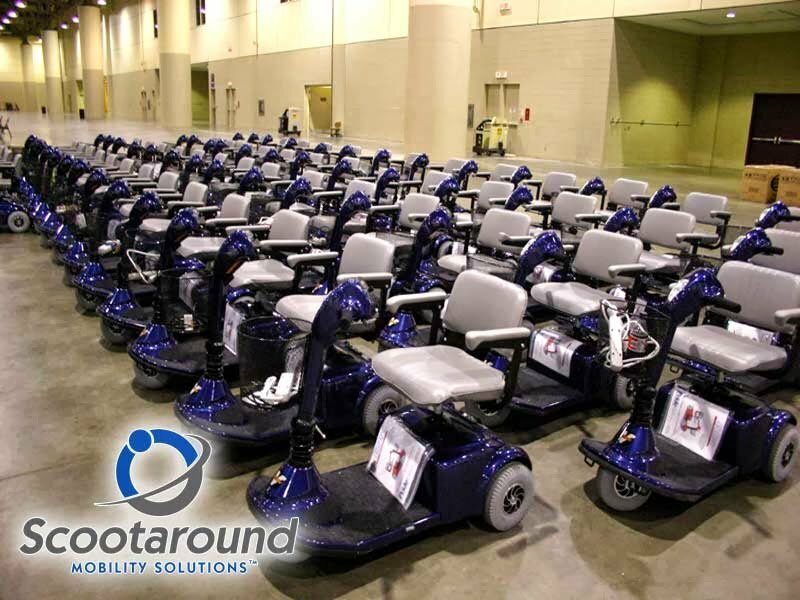 Questions involving mobility equipment sales. Questions involving equipment rentals, fleet sales, attendee services for conventions and other facilities. Questions involving website, media or advertising opportunities.